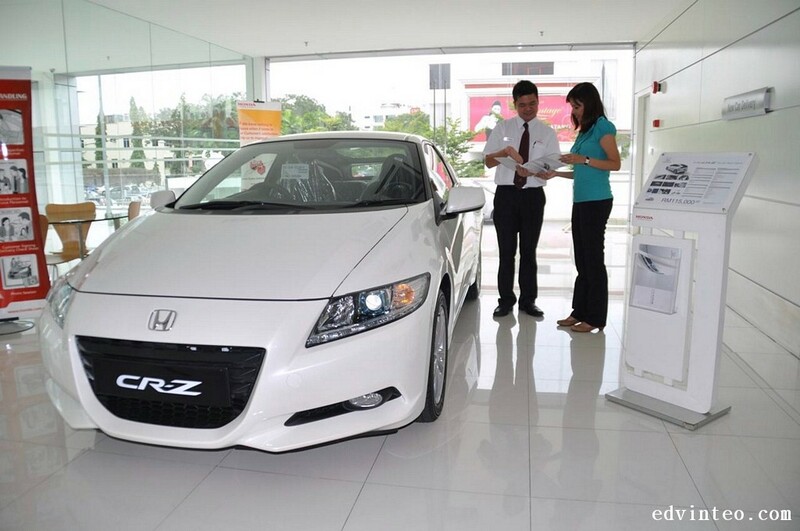 Today, Honda Malaysia announced the CR-Z is now available with Continuous Variable Transmission (CVT) with 7-Speed Paddle Shift in Malaysia. 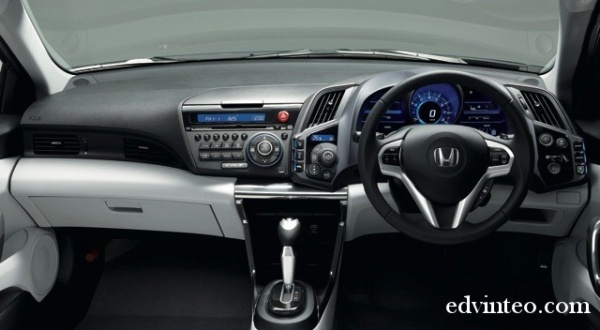 The CR-Z CVT with 7-Speed Paddle Shift extends the offering option of the sleek hybrid vehicle to a wider audience of car enthusiasts. 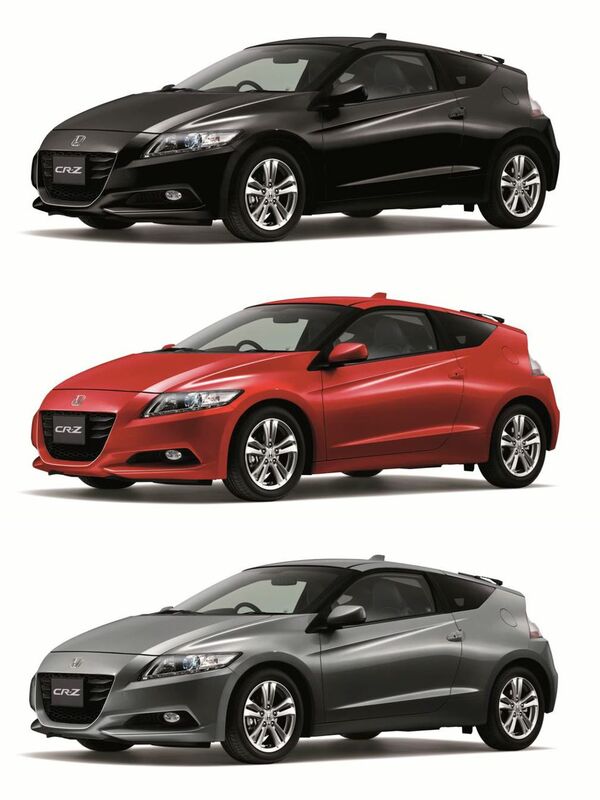 The CR-Z CVT is available in 4 stylish colours of Premium White Pearl, Storm Silver Metallic, Milano Red, and Crystal Black Pearl. 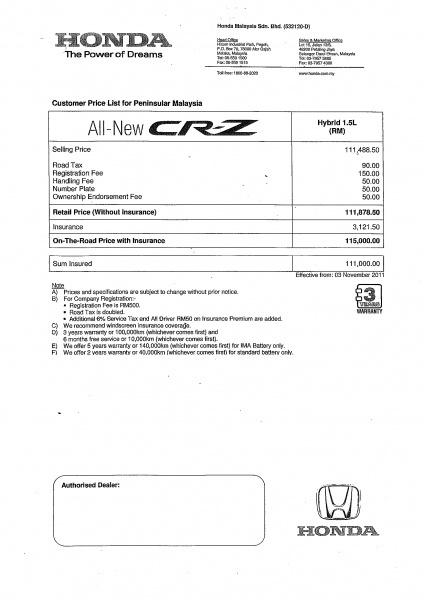 The on-the-road price tag of the latest CR-Z CVT with 7-Speed Paddle Shift is RM 119,000. 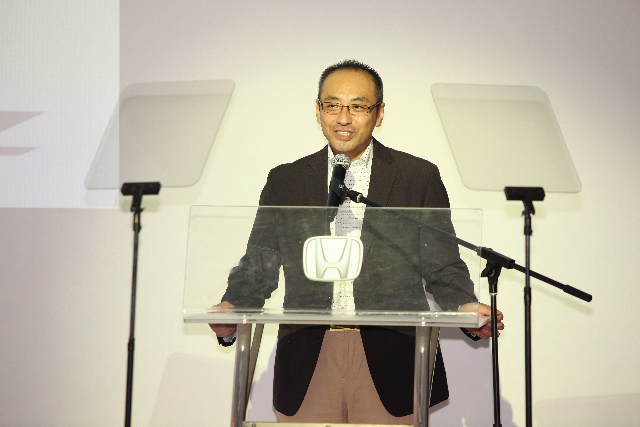 Honda Malaysia Managing Director and Chief Executive Officer, Mr. Yoichiro Ueno said, “Being the pioneer of hybrid technology in Malaysia, we are constantly studying the market to fulfil their demands. As the feedback to bring in the automatic version is overwhelming, we are now proud to introduce this CVT version to the Malaysian market. 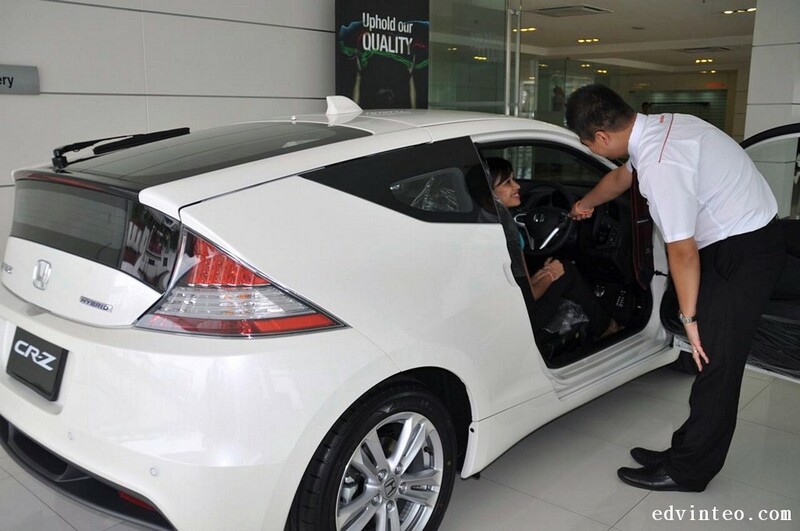 We will continue to bring in more hybrid options for Malaysians in the future. 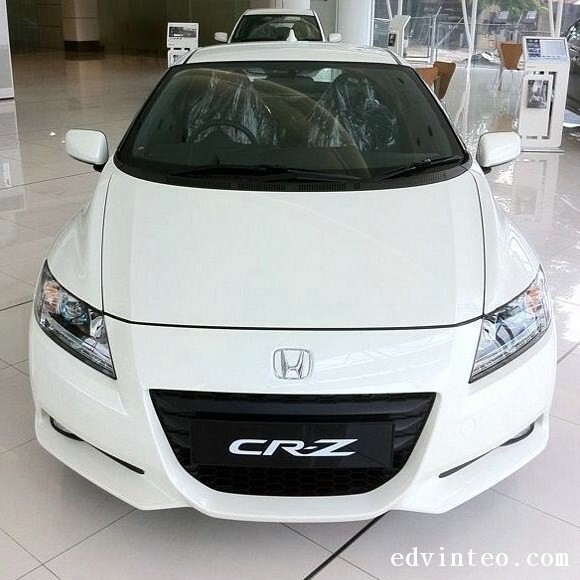 The introduction of the CR-Z CVT adds another variant to the Honda Hybrid Family in Malaysia which has Insight, Jazz Hybrid and the 6-Speed manual CR-Z. “The market acceptance of hybrid vehicles in Malaysia is growing, largely due to the government’s support and effort to promote green technology especially in the automotive sector. 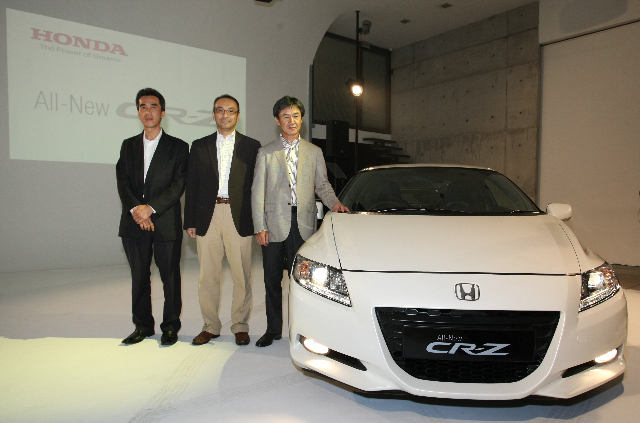 As the response to the CR-Z since its launch in November 2011 has been overwhelming, we are confident that this CVT version of the CR-Z will not only reflects as a stylish hybrid but will also appeal to a wider audience and exceed their expectations,” said Mr. Ueno. 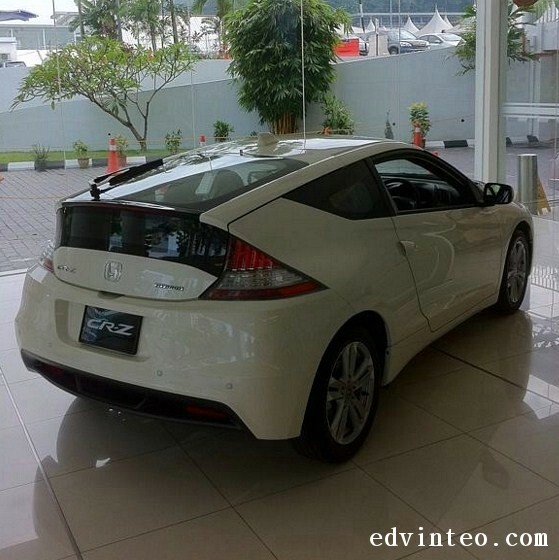 The Honda CR-Z CVT is powered with the same 1.5-litre i-VTEC engine coupled with Integrated Motor Assist (IMA) Hybrid System that gives a combined power of 123 PS. This efficient combination enables drivers to have a responsive and exciting driving experience. The overall engine performance provides exceptional fuel economy and a fun-to-drive performance. 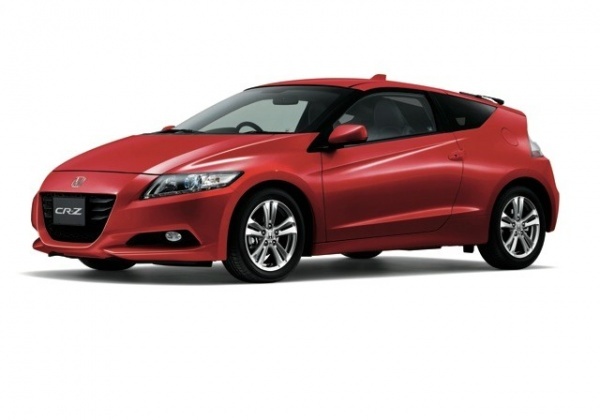 The CR-Z CVT retains the versatile 3-Mode Drive System, which allows the driver to switch the mode to SPORT, NORMAL and ECO depending their driving style and road conditions. 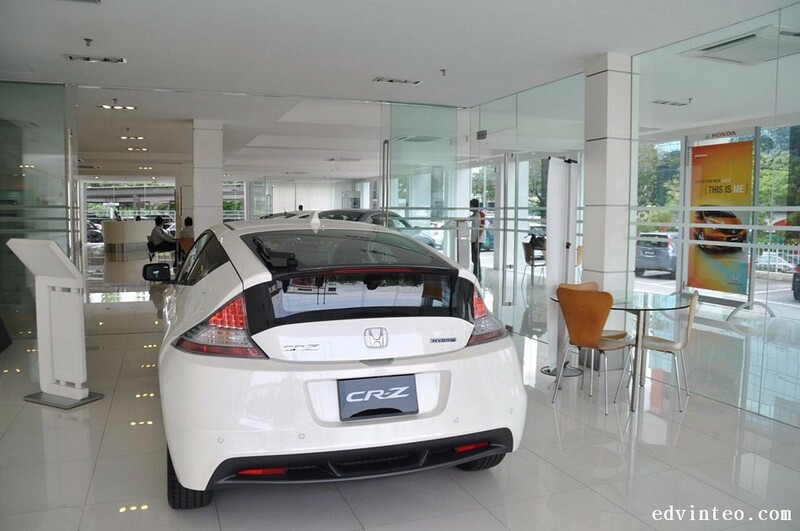 Today, Honda Malaysia announced that the recently launched award-winning All-New CR-Z has received overwhelming response by Malaysian motorists recording robust sales of over 300 bookings within a month of its launch. 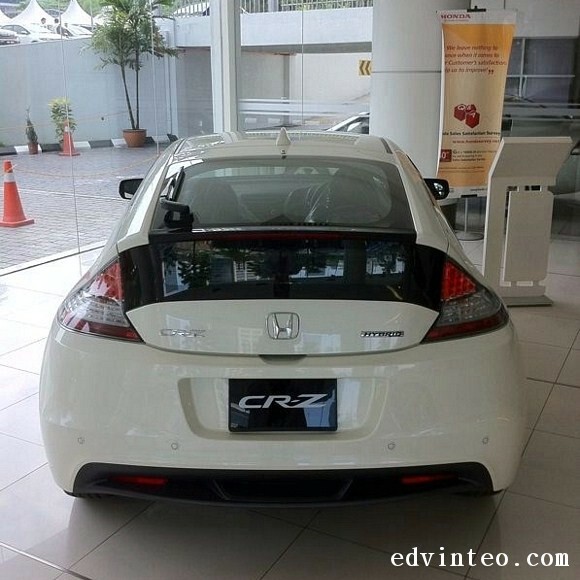 Moreover, Honda Malaysia also announced that Honda Malaysia will be bringing in three more exciting new colours to add to the CR-Z lineup and to give Honda customers more options. 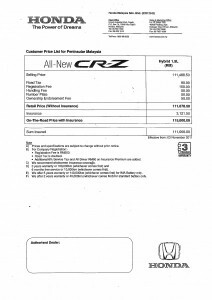 However, there are still no CVT Auto options for Malaysian market. 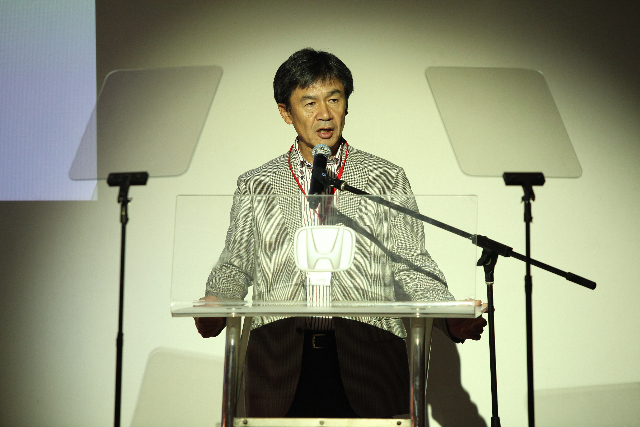 Mr. Yoichiro Ueno, Managing Director and Chief Executive Officer of Honda Malaysia commented that the new colours for the CR-Z, which are STORM SILVER METALIC, MILANO RED, and CRYSTAL BLACK PEARL are scheduled to arrive by early 2012. 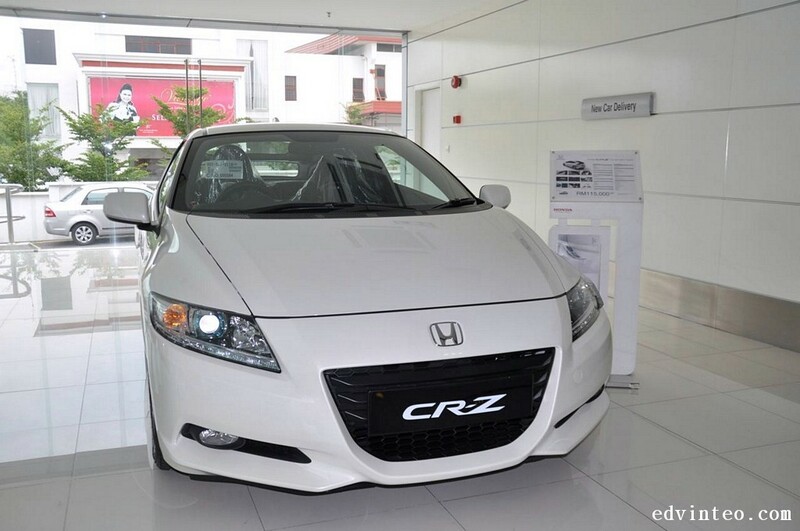 “With the introduction of the new colours, we are confident that the environmental friendly and fun-to-drive CR-Z will continue to appeal to customers in Malaysia. The All-New CR-Z is the first model to feature Honda’s versatile 3-Mode Drive System, which enable the driver to choose and switch modes seamlessly depending on their driving style and road situation. The three modes – SPORT, NORMAL and ECON in the CR-Z alters the responses of the throttle, steering, idle stop timing, climate control and the level of assistance provided by the IMA Hybrid System.